Gloria Steinem started a movement that changed our world. This picture-book biography of the pioneering feminist brings the message of equality to a new generation. 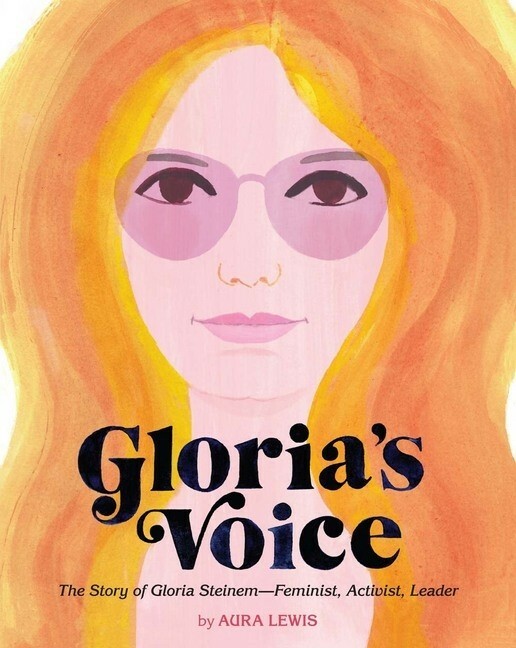 Using gorgeous watercolor illustrations, this biography of Gloria Steinem introduces young readers to the leader of the women's liberation movement. 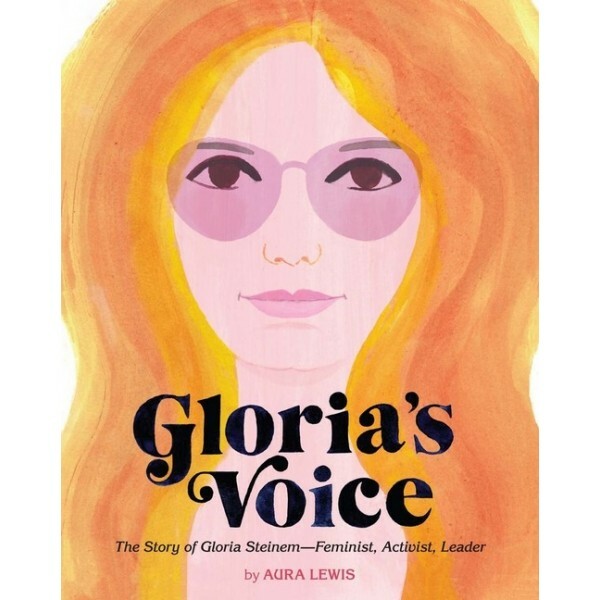 Following her from childhood through her political awakening and beyond, Gloria's Voice explains Steinem's motivations and beliefs, as well as the obstacles she faced in fighting for women's rights. Throughout, debut author and artist Aura Lewis highlights Gloria's message of equality and the importance of believing in oneself. Every young person — but especially girls — will find inspiration in Gloria's journey and this timely biography.